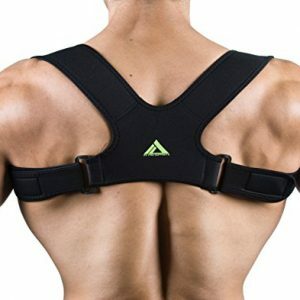 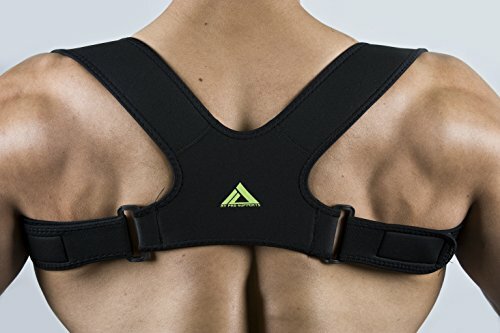 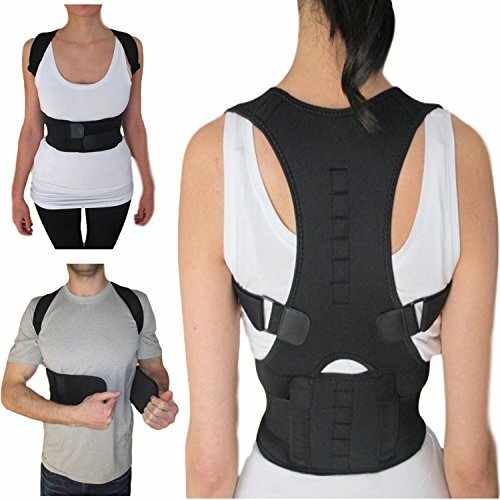 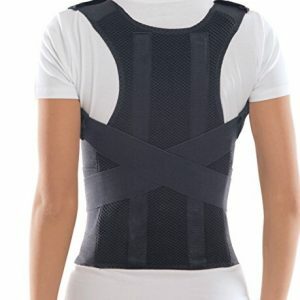 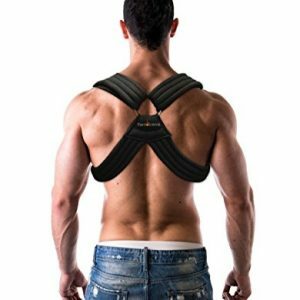 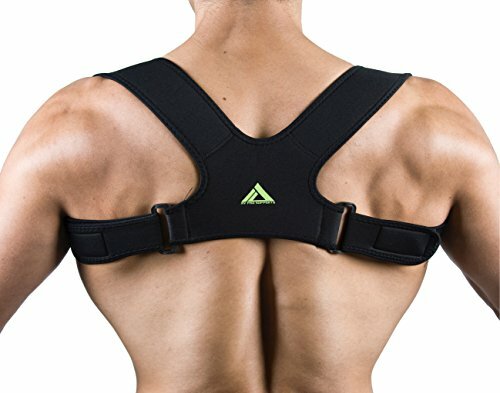 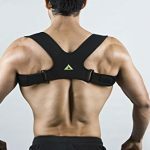 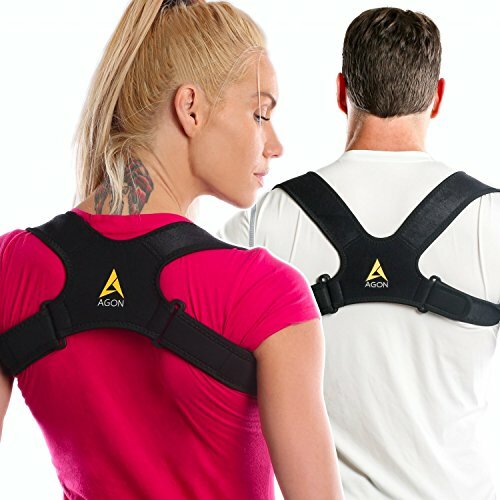 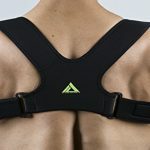 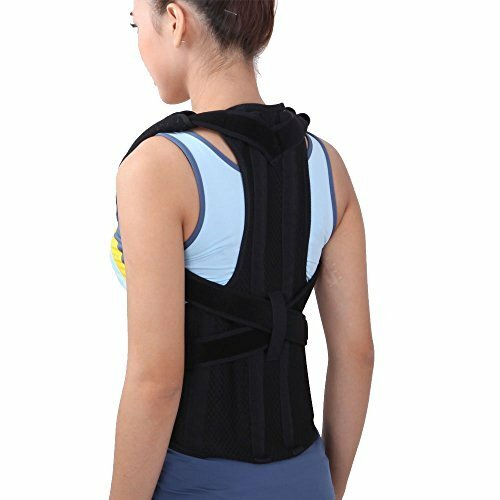 My Pro Supports posture correction brace is orthopedist-designed vest that gently aligned your shoulders into proper position to help prevent chronic neck and back pain and improve your posture. 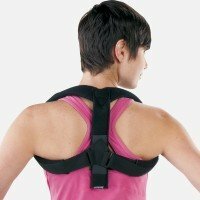 This brace more support and it also protects the body from further damage. 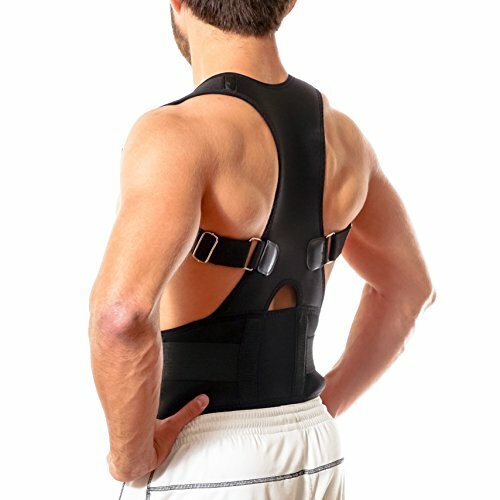 S/M – 24″-36″ (Chest Circumference Measurement). 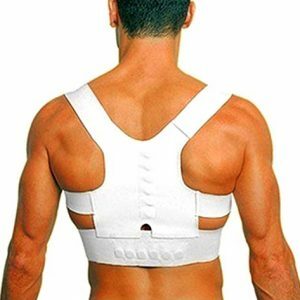 L/XL – 36″-48″ (Chest Circumference Measurement). 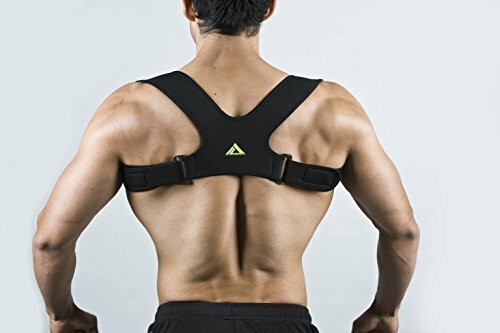 PLEASE READ BEFORE PURCHASING – MAKE SURE TO MEASURE YOUR CHEST SIZE AND NOT TO GUESS BASED ON YOUR SHIRT SIZE, PLEASE ADVICE THIS PRODUCT IS TO HELP CORRECT YOUR POSTURE, IT WON’T ASSIST OR TREAT ANYTHING ELSE, IT MIGHT NOT FEEL COMFORTABLE BUT IT WILL HELP YOUR POSTURE. 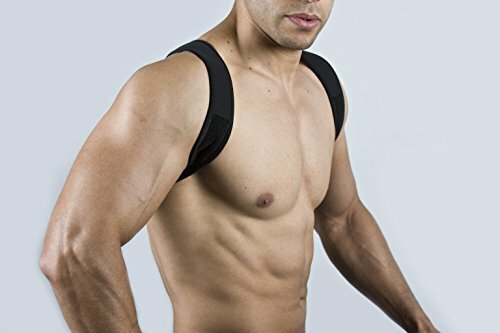 ***Recommended to use on top of a shirt to prevent it from rubbing the skin. 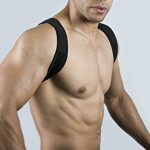 ***If you feel its too tight and cutting your circulation, you can loosen it up by adjusting the straps or take it off and wear it again later. 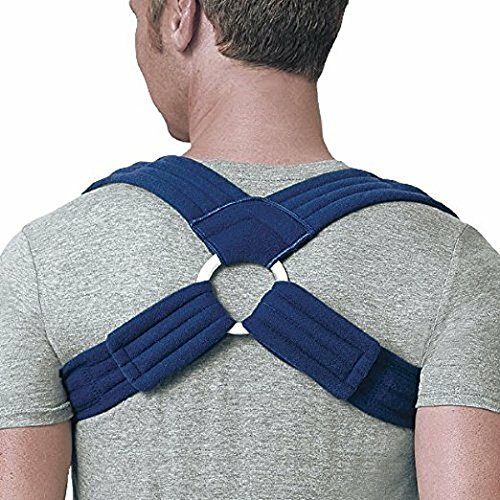 Recommended by Osteopaths, Physiotherapists, Chiropractors and Doctors For Men and Women.